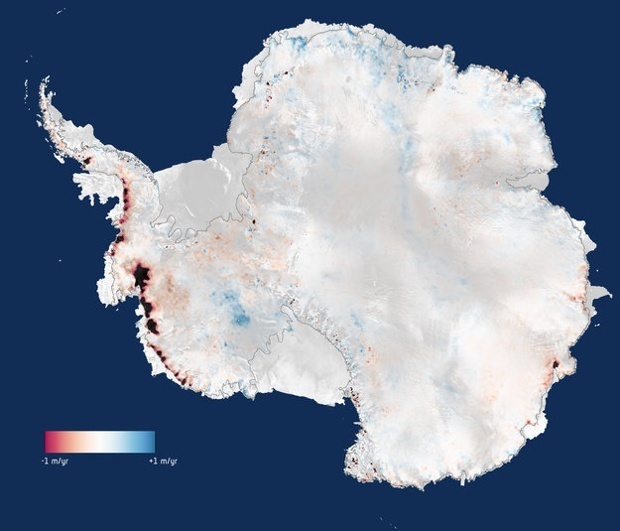 Hard on the heels of news that the Western Antarctic ice sheet has already begun to collapse, and that this collapse is now unstoppable, satellite observations have revealed that Antartica is shedding twice as much ice as previously estimated. 160 billion tonnes of water are currently finding their way into the world’s oceans, a new report reveals. Nearly 90% of this huge meltdown is coming from the Western ice sheet. 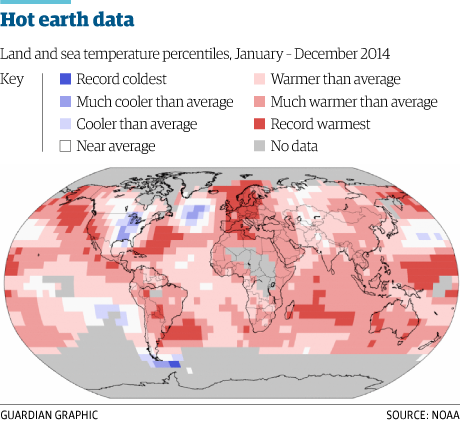 The new images reveal that significant melt off is taking place across the continent. 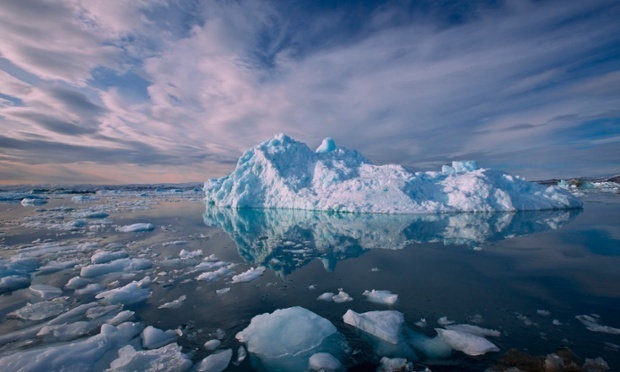 The collapse of the Western ice sheet would cause a calamitous 13 feet of sea level rise. The implications for the world’s cities, the great majority of which lie in coastal areas, are terrifying.